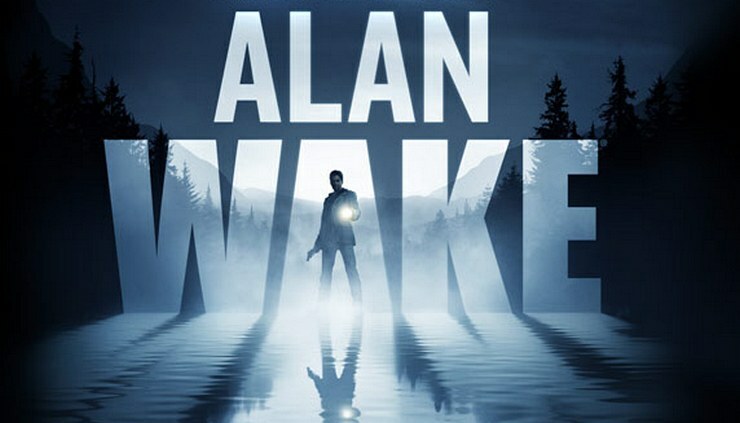 In May of 2017 Remedy’s community staff gave a brief heads-up that the game was going to be delisted from all digital platforms due to expired music licensing, plunging Alan into the suffocating darkness of digital unavailability. Suddenly, on October 25th Remedy announced via Twitter that the game had returned to Steam and GOG.com and would soon be re-emerging from the blackness on Xbox 360. In subsequent replies on Twitter, Remedy confirmed that all of the game’s licensed music was kept intact thanks to Microsoft and that the Xbox version would return “very soon”. To commemorate Alan’s reappearance and celebrate the Halloween season the game is also on sale for 80% off through November 1st on Steam and GOG.com. If you’re after the Xbox 360 version keep an eye on this page.